With over 75 vehicles spread across Tasmania and the Northern Territory, The Wynyard Bus Lines Group has grown rapidly over the past 10 years. Providing clients with large coaches, mini buses, luxury sedans and limousines, The Wynyard Bus Lines Group pride themselves on the highest standard of vehicle whether it be for a school excursion or a wedding. Across the Wynyard Bus Lines Group there are a variety of smaller luxury vehicles available for transfers, wedding's or special events. We are proud to provide our clients with vehicles available for 1 to 9 guests. With a variety of larger vehicles available for charter, group bookings or touring, The Wynyard Bus Lines Group will have a vehicle to suit your needs, with buses from 10 - 61 seats and over 70 vehicles across the Group. 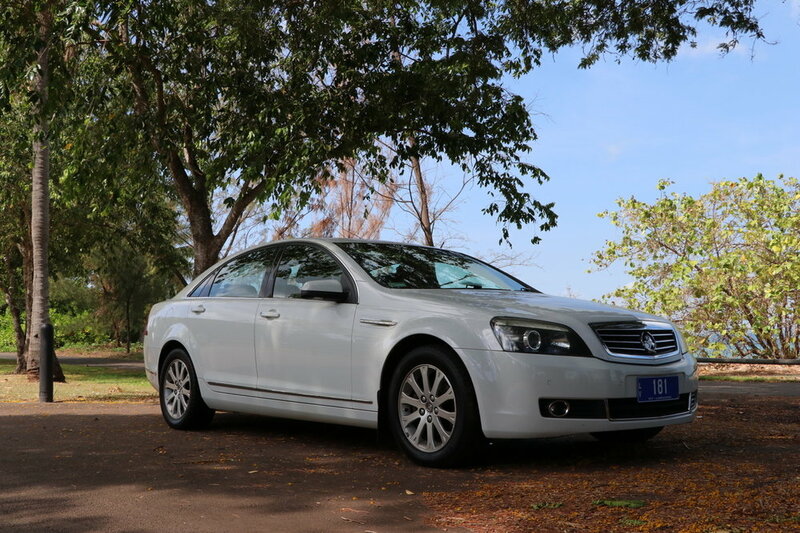 Darwin's newest limousine is The Wynyard Bus Lines Group's Chrysler 300 stretch limousine. Catering for up to 11 guests, the limousine is the perfect vehicle for weddings, special events or private touring.